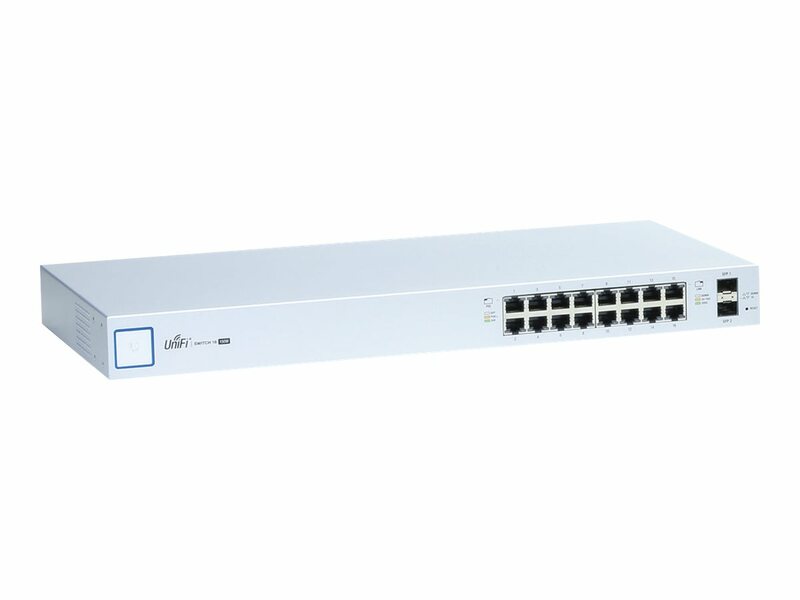 Build and expand your network with Ubiquiti Networks® UniFi® Switch, part of the UniFi line of products. 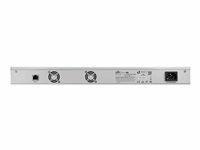 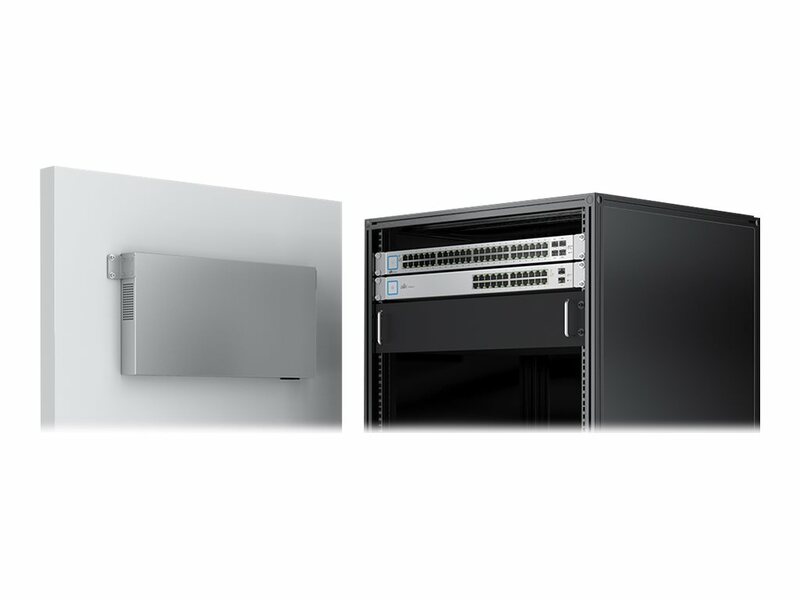 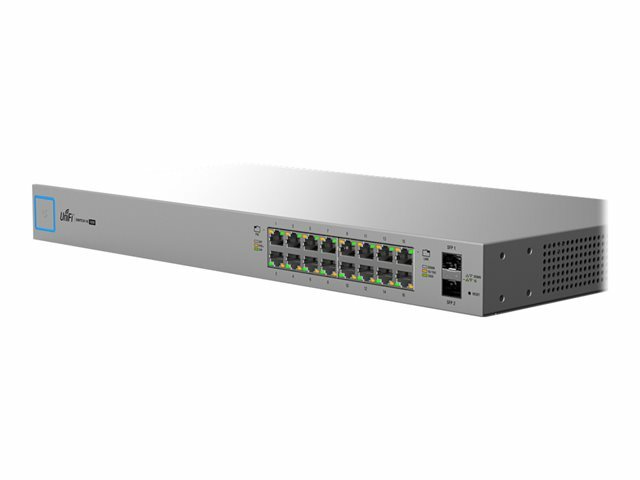 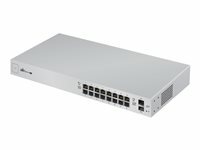 The UniFi® Switch delivers robust performance over its 18 independent switching ports. 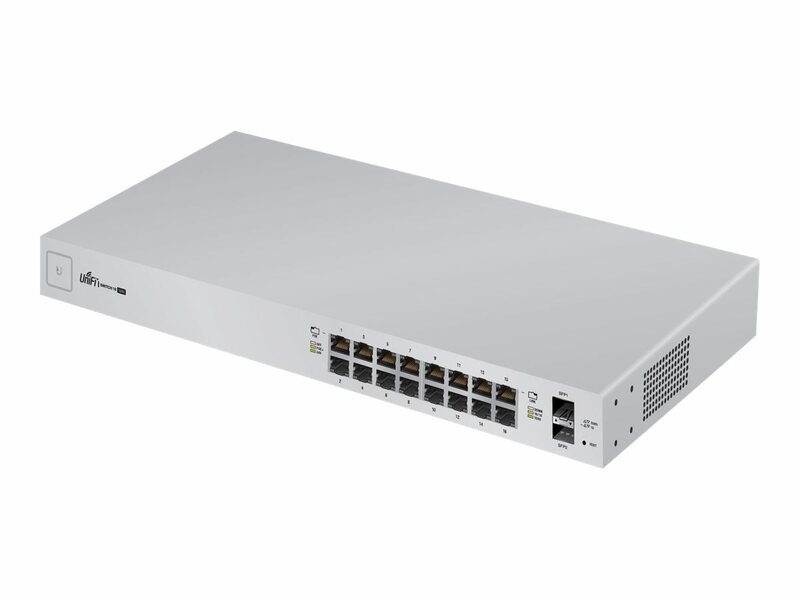 Two SFP ports offer optical connectivity, and 16 Gigabit Ethernet ports offer 802.3af/at PoE+ or 24V passive PoE sharing a total of 150W PoE. 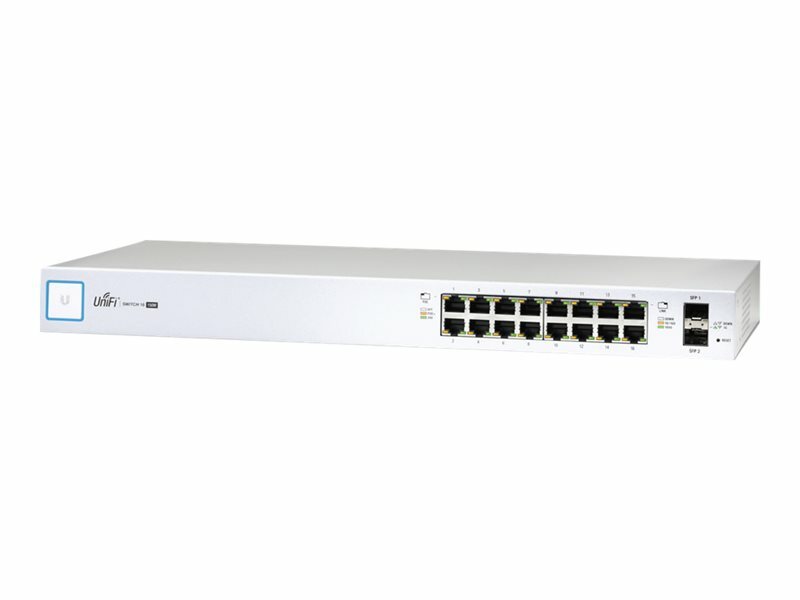 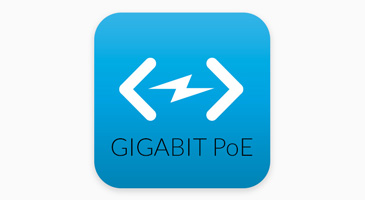 Sixteen Gigabit RJ45 ports offer different power output options: auto-sensing IEEE 802.3af/at PoE/PoE+ and 24V passive PoE, and two SFP ports provide optical fibre connectivity options to support uplinks of up to 1 Gbps. 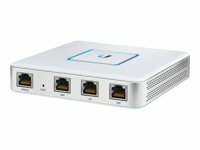 The UniFi®Switch features auto-sensing IEEE 802.3af/at and 24V passive PoE to power multiple devices on the network. 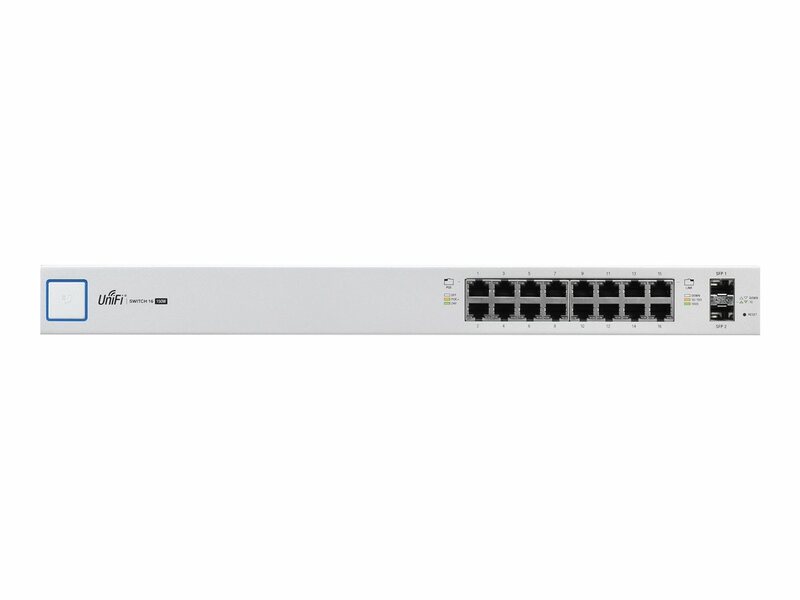 The UniFi®Switch integrates seamlessly into the UniFi Software-Defined Networking (SDN) platform to create a highly scalable, end-to-end system of network devices across multiple locations — all controlled from a single interface.